A new study shares the benefits of antioxidant rich dark chocolate and how it impacts disease. Learn more about eating the only healthy chocolate, Well Beyond Healthy Chocolates! These individually wrapped chocolates are low in calories, just 1 gram of sugar per piece and offer the antioxidant value equal to over 1 pound of raw spinach. There is no reason to have guilt eating this medicinal yet delicious healthy belgian chocolate. Simple changes can improve your health. Start eating Beyond Healthy Chocolate TODAY! 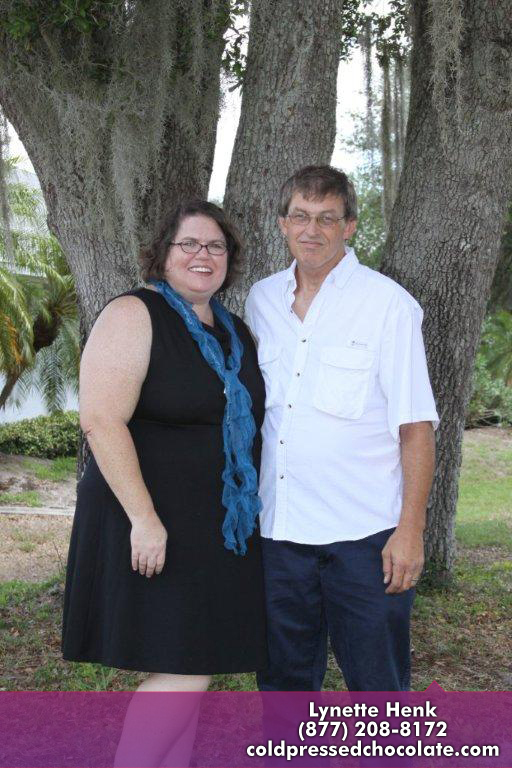 Contact Lynette Henk of Three Sons Marketing LLC. We are here to help you Change Your Chocolate. We also have openings for Well Beyond Promoters to get paid to share the healthiest chocolate on the planet. The timing is now. Join us and see what the buzz is all about. 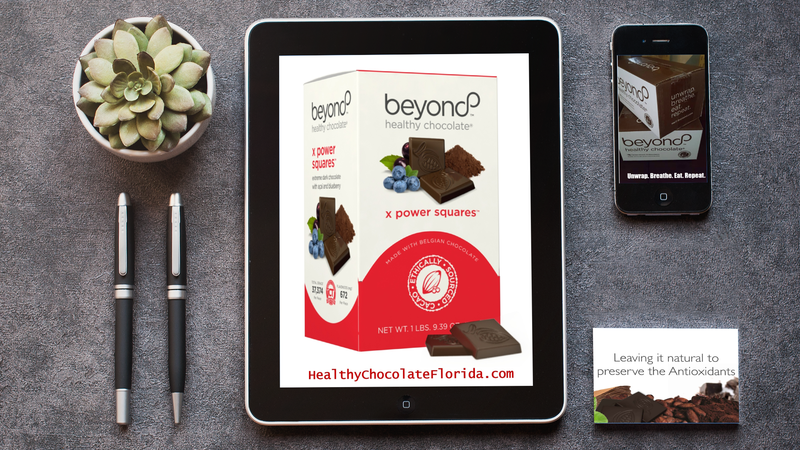 Visit HealthyChocolateFix.com or call (941) 216-5727. PreviousCan Excessive Plaque In Arteries Be Reversed With Plant Based Diet?